The reverse osmosis membrane is a thin layer that does not let certain ions permeate through it. Due to its ability to remove ions from solutions, it is mainly used to remove salt from aqueous solutions. 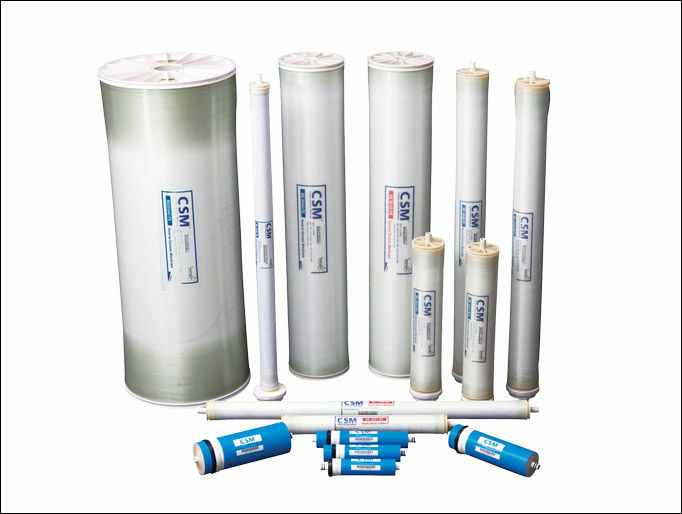 CSM products, manufactured by Woongjin Chemical Co Ltd, are innovative and cost-effective reverse osmosis, nanofiltration and ultrafiltration membranes as well as catridge & micro-filters serving the municipal, industrial and residential markets. The goal of CSM is to achieve thorough customer satisfaction in the filtration and separation industry.